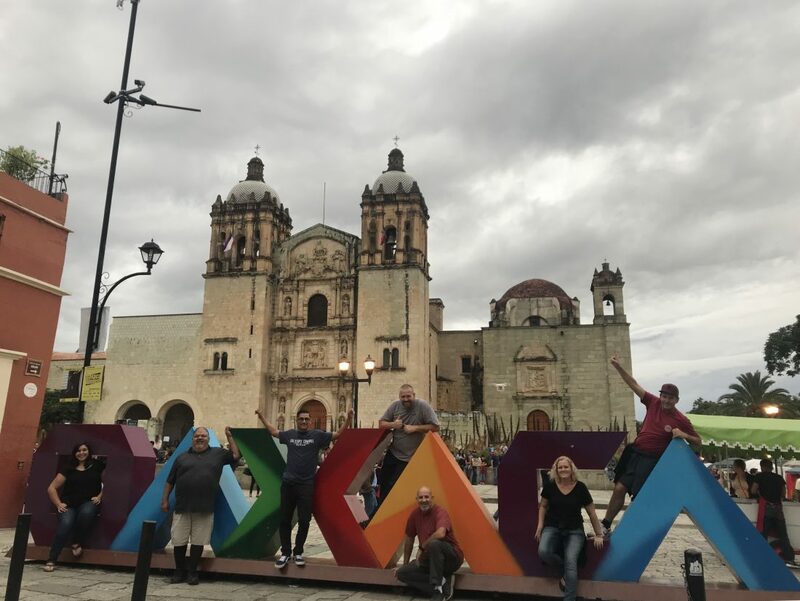 Last month we took our vision trip to Oaxaca City! We had a team of 12 people on the trip, and it was such a huge blessing. We spent time each morning in the Word and sharing what the Lord had been showing each of us. 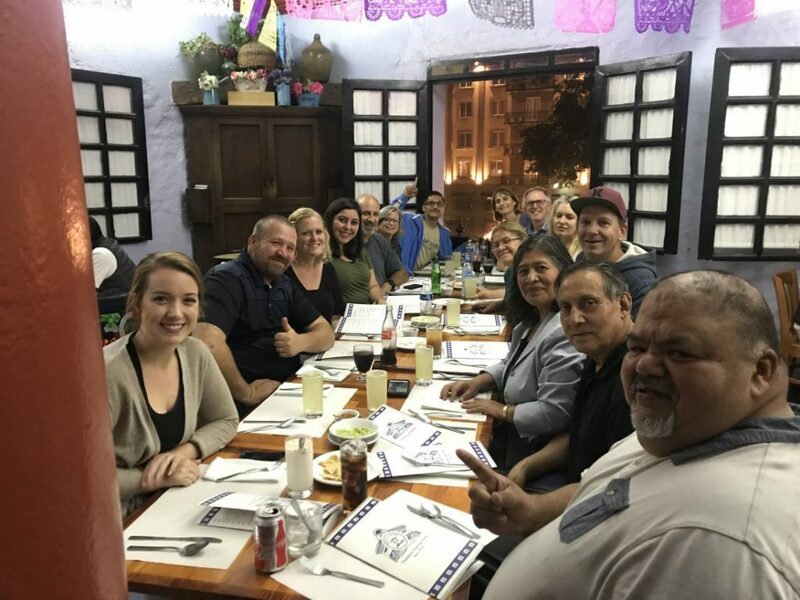 It was an honor to have Pastor Mike and Mario from CC Rosarito, Tim and Nikki from SGWM, Armando, and a team from CC Santa Barbara there to share in this time together. We are so blessed to have made new, lifelong friendships with the CCSB team, and grow closer to everyone. 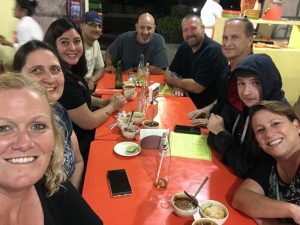 One of the days together, Pastor Mike suggested a time of spending time alone to hear from God and then coming back together to share what they had felt the Lord telling them. This was a time of sweet encouragement and fellowship and it meant a lot to us to have this team pouring into us. God was moving the entire time on this trip. We had an information meeting while there, and five people from the community came! 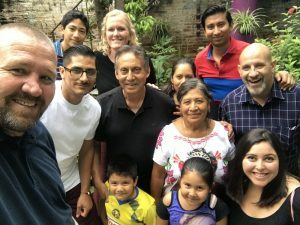 Jon was invited to teach at Capilla Calvario Oaxaca with Armando translating, and then we were welcomed into Pastor Antonio and his wife Carmelita’s home for lunch and fellowship. We also met Meg and Obed who are going to be a part of our team when we get settled down there. 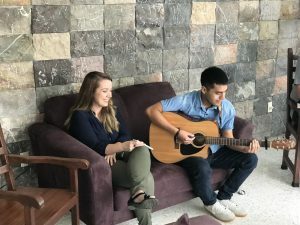 One of our prayer requests has been for a worship leader, and Obed is an answer to those prayers. And Meg is fluent in Spanish so she can help Allison with translating and working on her Spanish. 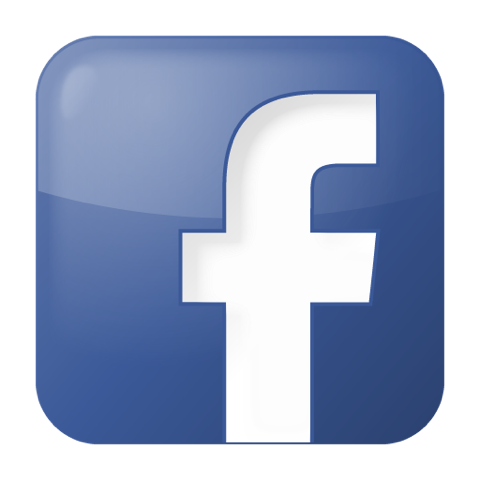 We are looking forward to getting to know them better and serving with them. 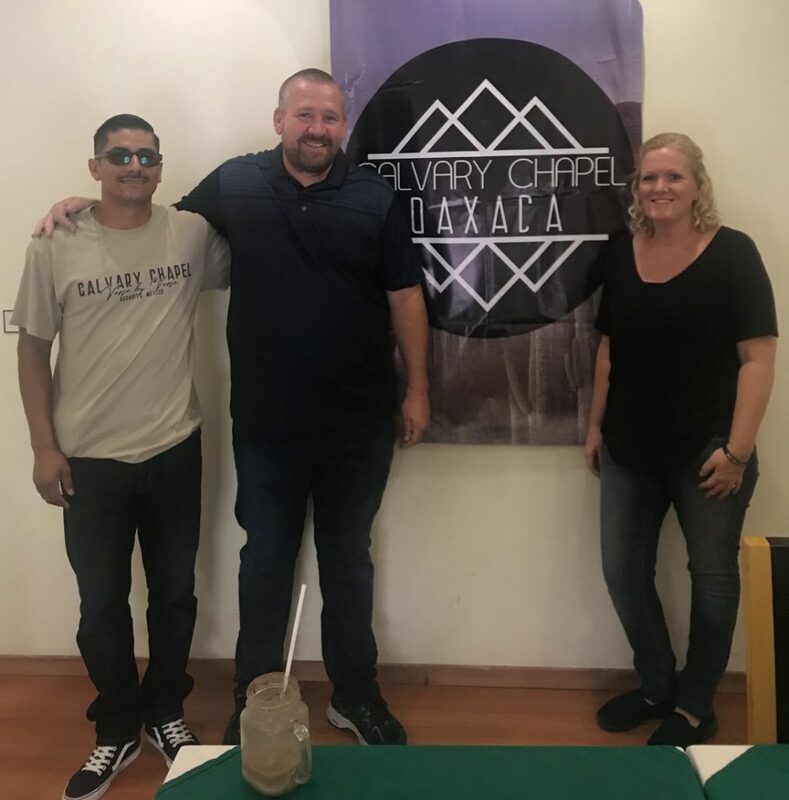 On our last couple of days there, we got to reconnect with some friends from our time in Cacalote who now live in or near the city, Toby and The Blycker family. It was so nice to see these familiar places. No one quite understands our time in Cacalote like people who’ve been there. Super excited to know that we’ll be “neighbors” in a couple of months. 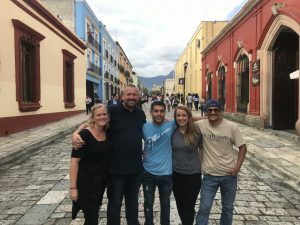 Since our trip, we have seen many doors opening for us in Oaxaca, and we’re excited to see how things come together once we are living there. 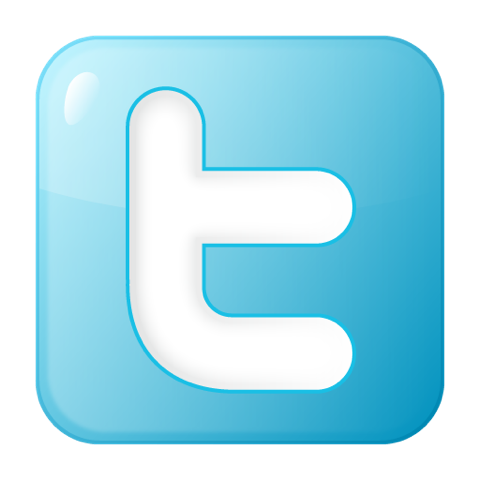 Jon will be flying down at the end of November for a few days to look for a house for us. We are planning on moving to Oaxaca City in mid-January! 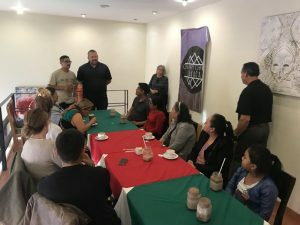 Our time in Rosarito is quickly coming to an end and it’s definitely bittersweet. 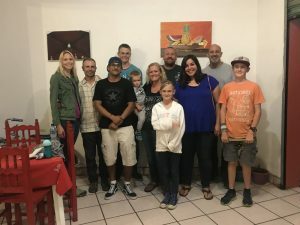 We have made many dear friends here and love serving at CC Rosarito. Please pray that Jon will be able to find a house for us on his trip at the end of the month, and for safe travels. Thank you for your continued love, prayers, support, and encouragement. It is an honor to have you all in our lives and be a part of this calling on our lives. We love you all so much!